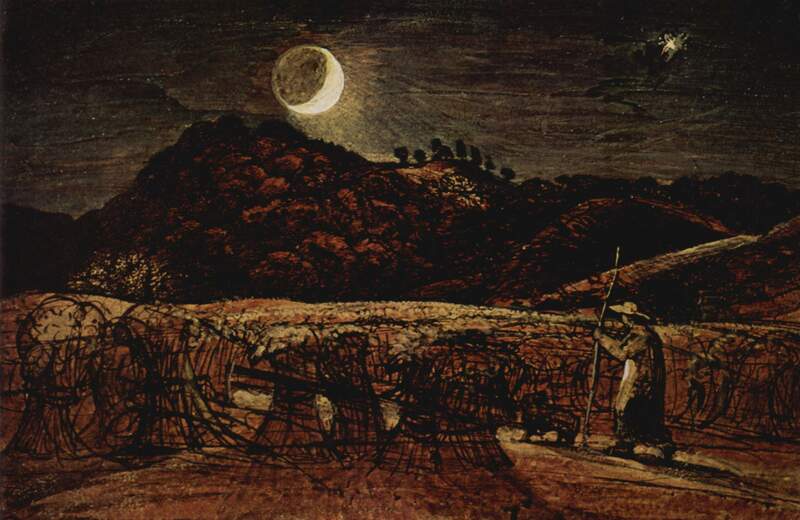 When less than four years old I was standing with my nurse, Mary Ward, watching the shadows on the wall from branches of an elm behind which the moon had risen. I have never forgot those shadows and am often trying to paint them. 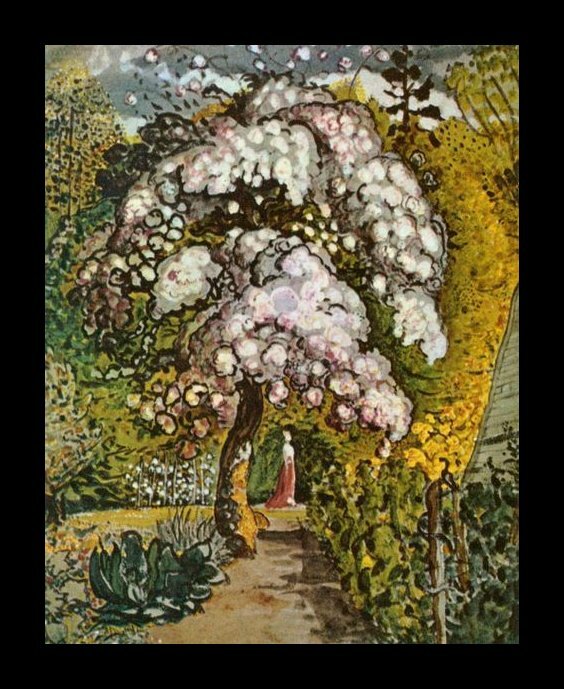 I have long admired the work of the British painter Samuel Palmer (1805-1881). He is sometimes called the British Van Gogh even though he painted much of his work much of his work before Van Gogh was even born. There’s a wonderful darkness underlying much of his work that no doubt relates to the shadows from his childhood that he mentions in the quote above. Interesting how things from our childhood that might be easily overlooked or downplayed affect us throughout our lives. 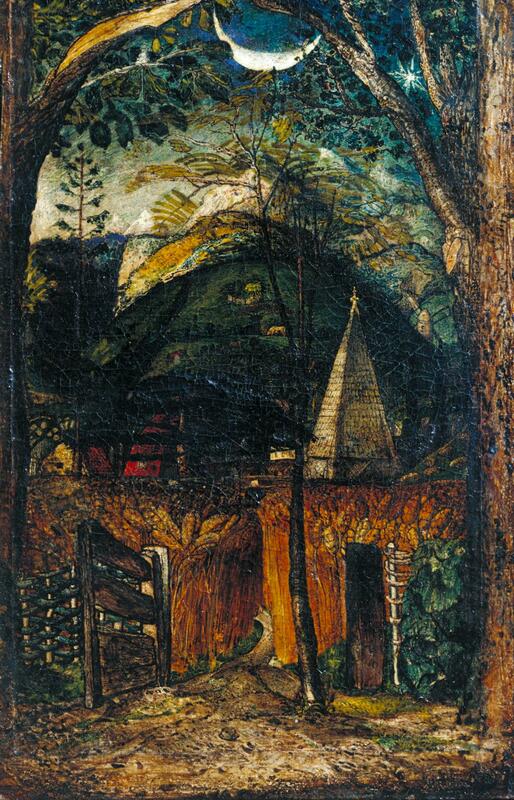 His compositions have a very unique quality, one that strives to create a sense of fullness in the view he is revealing. 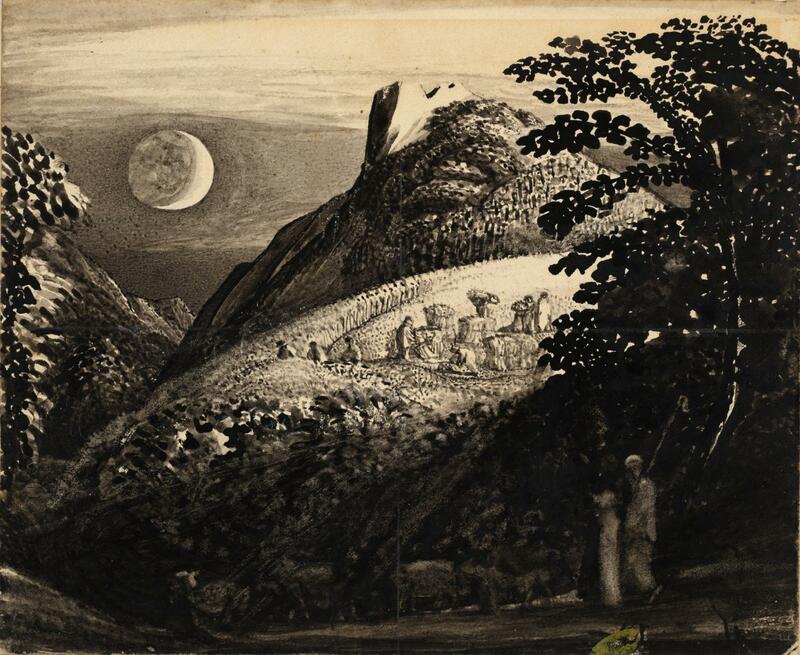 It is very stylized and personal, more so than most artists of the first half of the 19th century. His often condensed compositions create an air of unreality but nevertheless make sense and translate easily in the journey from the eye to the brain. This really appeals to my own sense of composition and I find myself relating easily to his work, almost sensing how he was putting his pieces together. 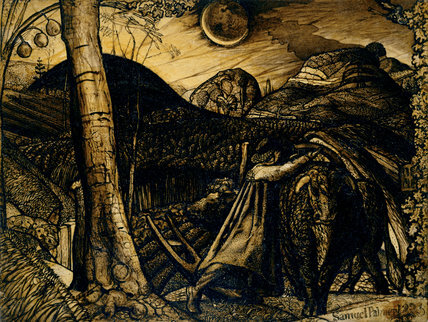 Many of you have probably never heard of Samuel Palmer but he certainly has had my attention and respect for some time. Here’s a short video of his work and a few more of my favorite pieces.